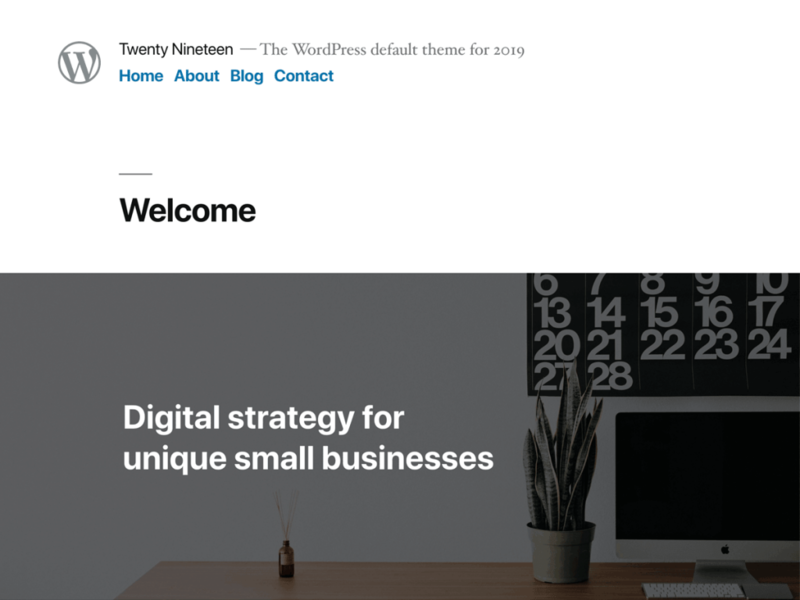 You are starting a new business website ? 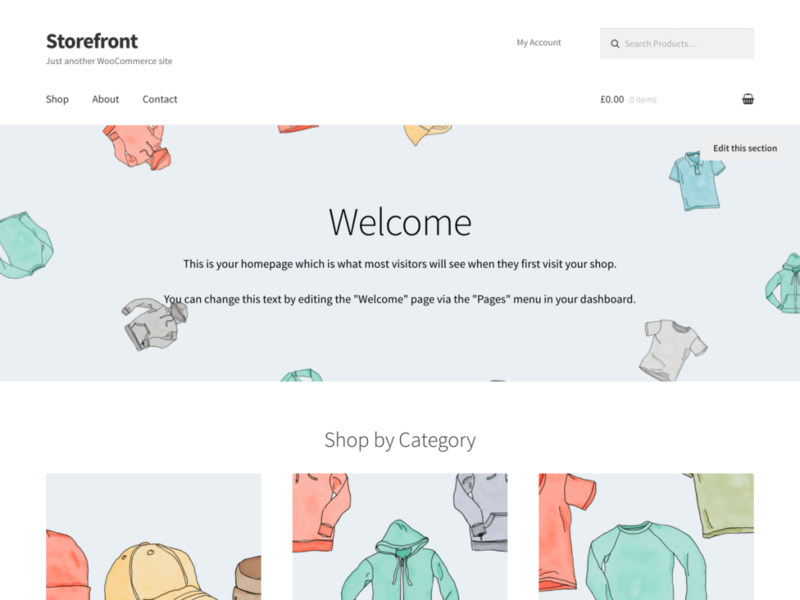 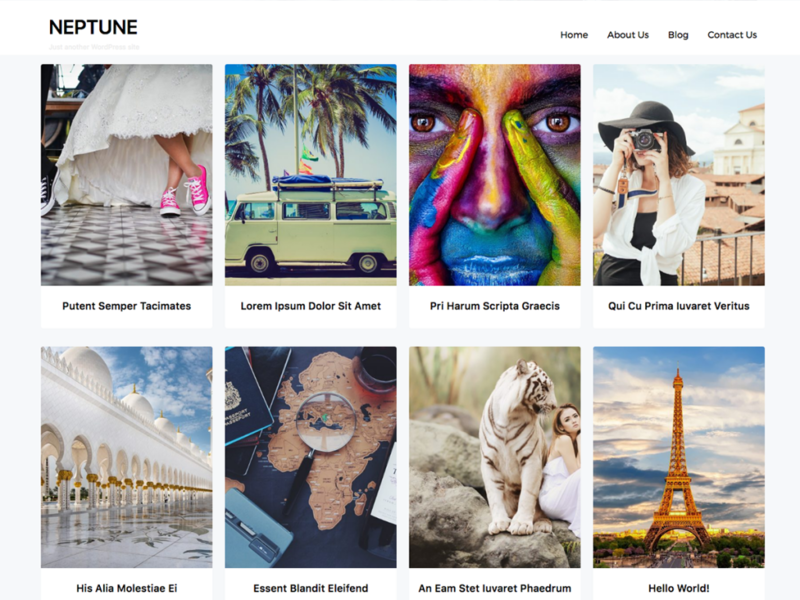 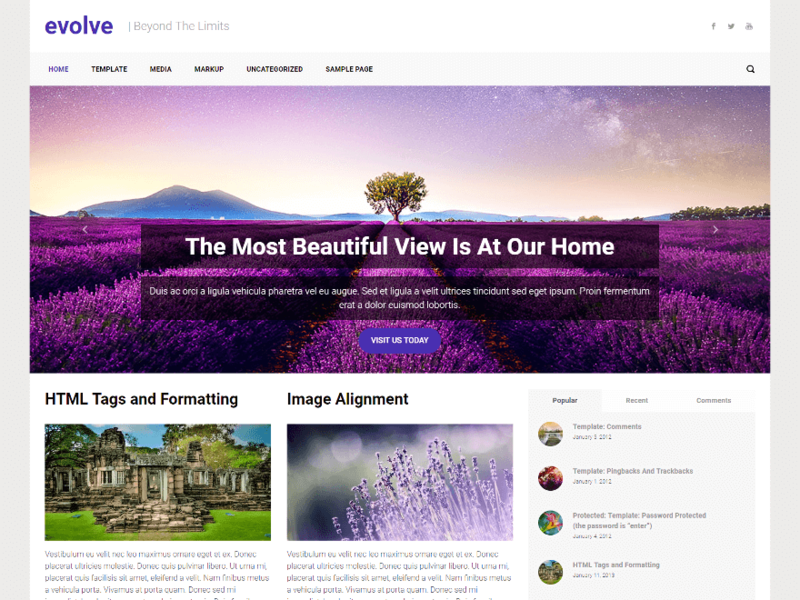 Looking for simple elegant WordPress themes with easy possibility of customization ? 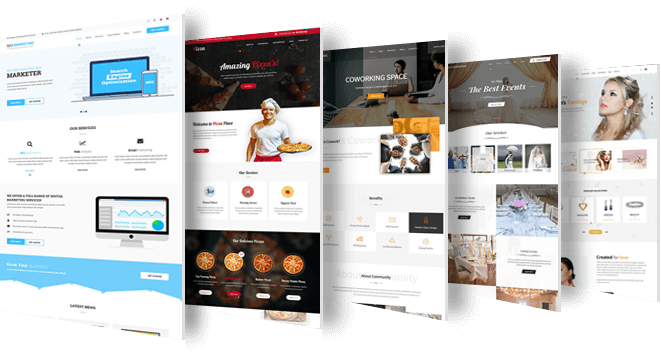 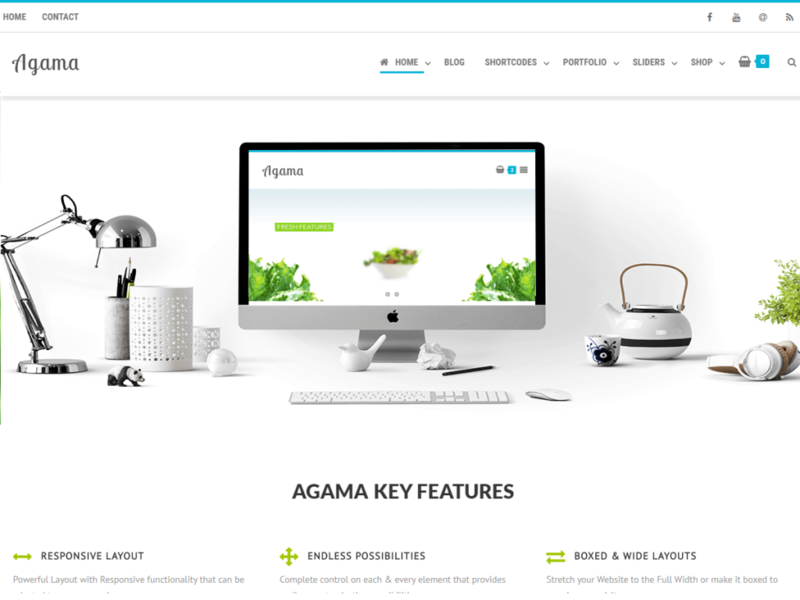 Welcome, you are on right place, we will list best free WordPress themes for 2019 year.